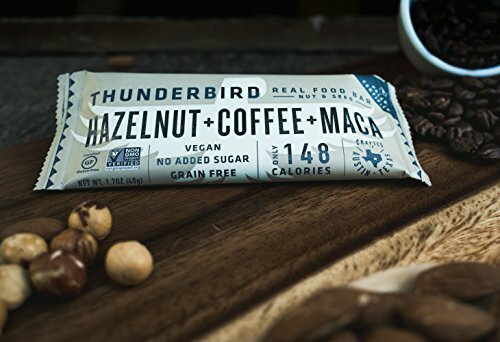 Hazelnut Coffee Maca The perfect breakfast bar or to satisfy that mocha fix any time. 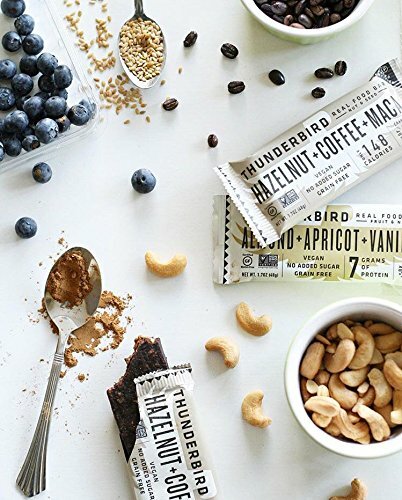 The bar for coffee lovers! Cashew Fig Carrot A delectable combination of two of society’s most beloved snacks/desserts: the traditional fig newton and carrot cake, yet still healthy. 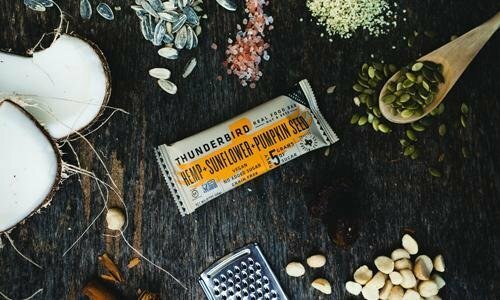 Pecans Goji & Pistachios Pecans, dates and a mix of goji, golden & mulberries for a balanced bar with the perfect blend of crunch and softness. 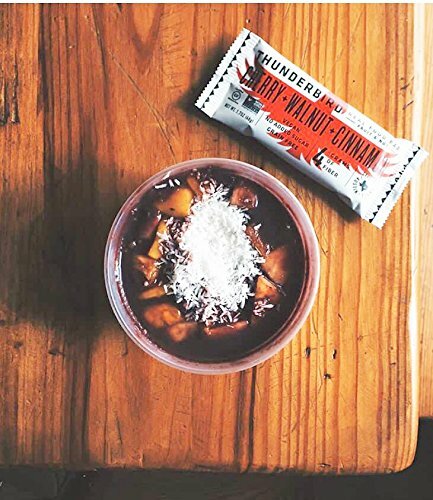 Cherry Walnut Cinnamon Packed with natural turmeric, cinnamon, sweet potato and cherries to keep you healthy and feeling good during your all-day activities! The perfect combination of sweet, salty, and crunchy! Cacao Hemp Walnut Just the right amount of cacao, hemp seeds, coconut and a sprig of mint for a unique brownie like flavor combination. 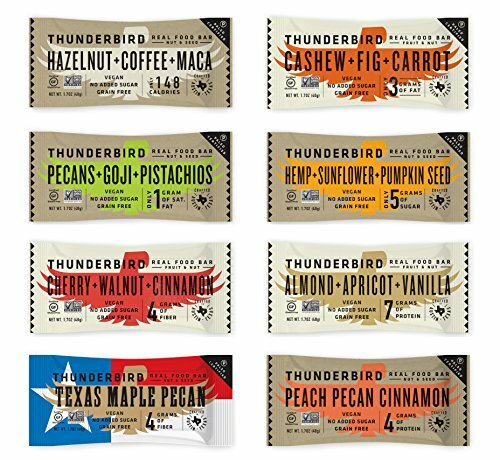 Inspired by ancient sources of potent fuel connecting you to 10,000 years of superfoods! 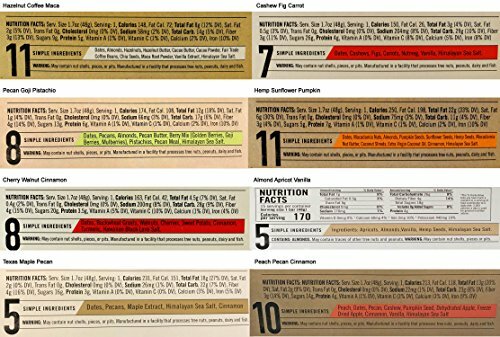 Almond Apricot Vanilla Just a pinch of Himalayan Sea Salt for a pop of flavor you won’t be able to put down! 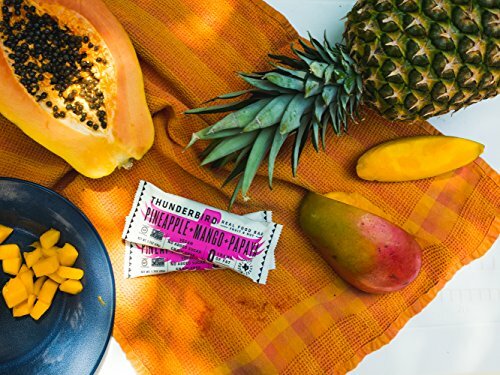 Pineapple Mango Papaya Hawaiian inspired bar with no zero fat or nuts, this bar serves up bite size pieces of fruit for a delicious taste of the islands. Great option for nut allergies or aversions! Texas Maple Pecan We call this a healthy version of that pecan pie grandma used to make. A perfect combination of pecan and dates that is perfect balance of crunch and softness. 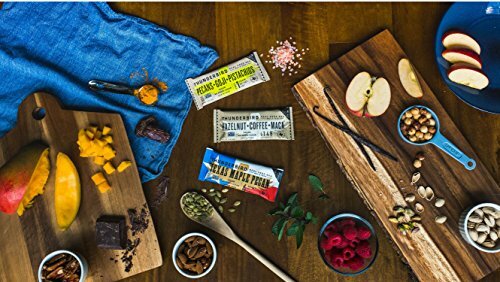 ALL NATURAL, REAL FOOD BARS – Simple blends of fruits, nuts, seeds and spice that are minimally processed and as close to their natural state as possible. 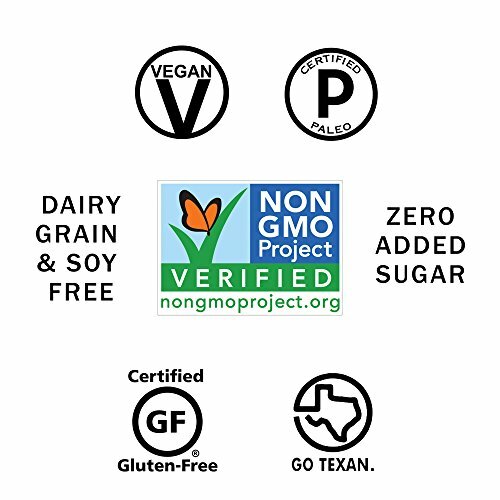 We only use wholesome ingredients that you can pronounce!